New MRI installations at Gloucester Royal Hospital working closely with equipment manufacturers G.E. 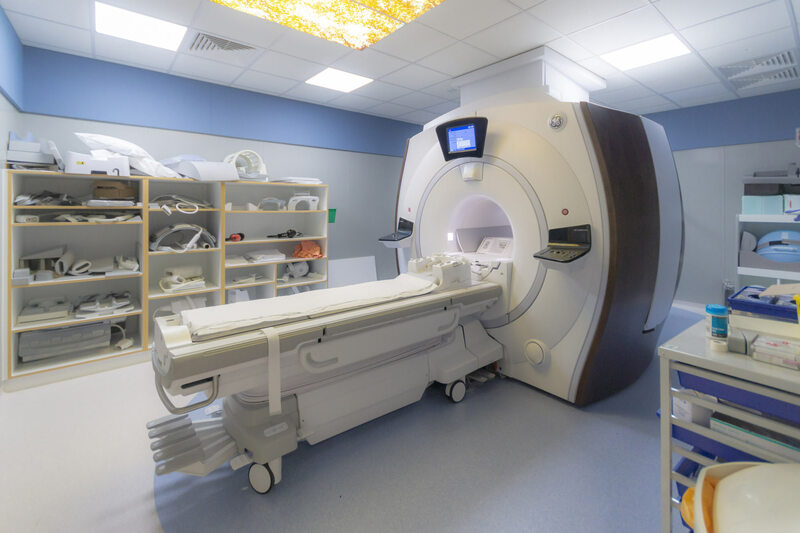 Healthcare included fully refurbished scanning, control, recovery and plant room areas. Entirely new Faraday Cage and non-magnetic construction components. The project required close working and understanding with Radiography and Physics personnel and careful consideration and coordination of works within a busy fully operational hospital department.